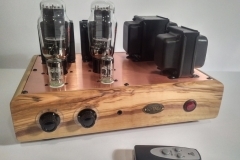 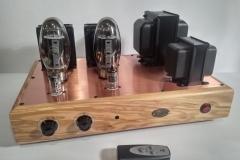 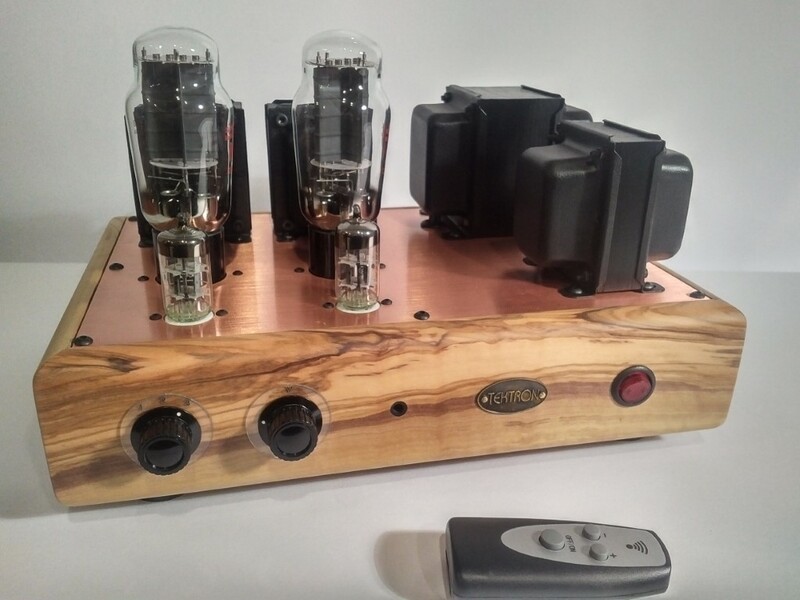 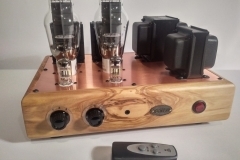 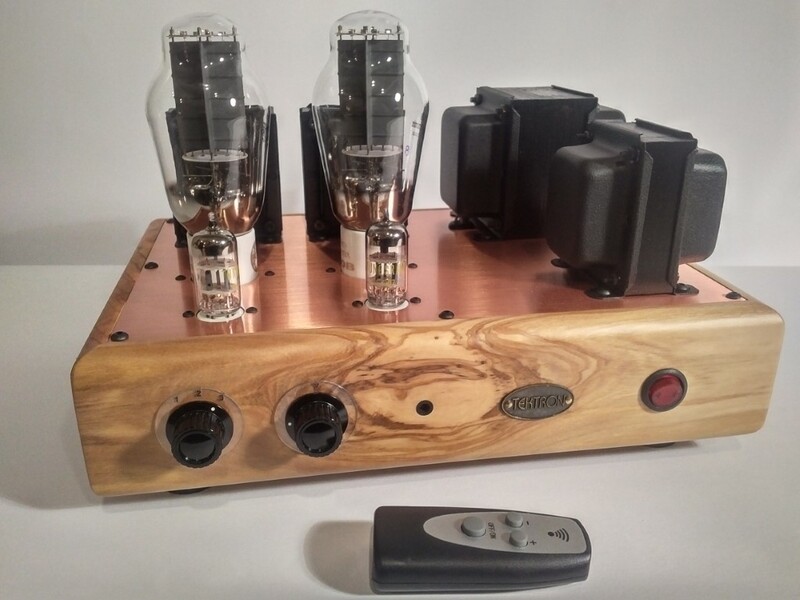 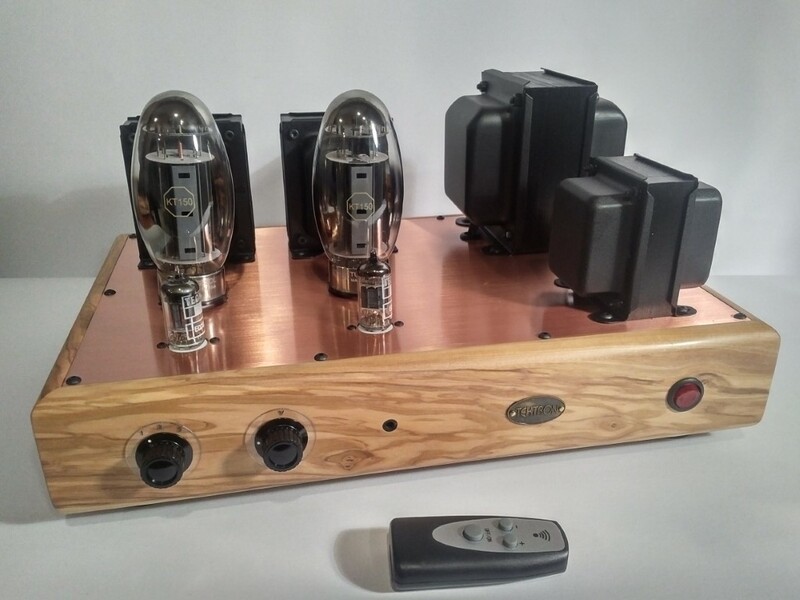 Superb hand built point-to-point wired Italian valve amplifiers. We are proud to be a dealer for these fantastic amplifiers. 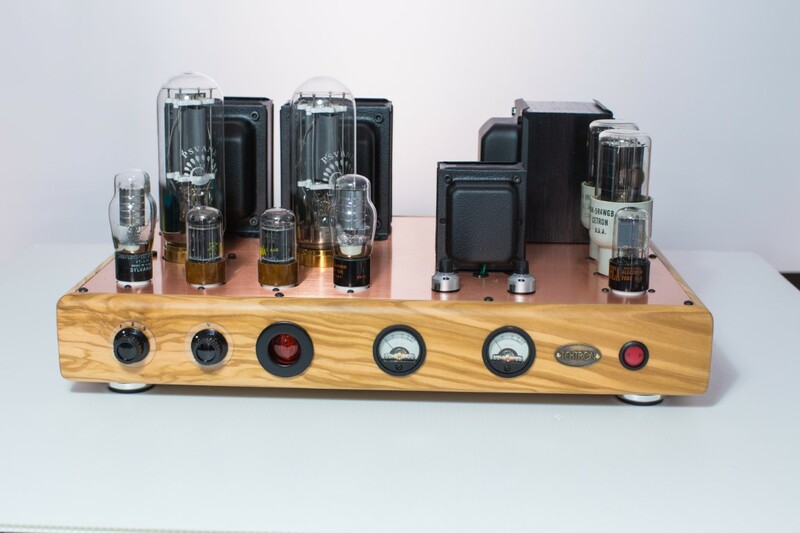 TK2A350S REF demonstrator in stock.